Jordan Henderson was a driving force from midfield throughout Liverpool's 4-0 victory against Newcastle United on Boxing Day. The Reds captain kept his side on the front foot in the face of stubborn resistance by Rafael Benitez's visiting team at Anfield. And the midfielder played a key role in the third goal, scored by Xherdan Shaqiri, with a delicate pass for Trent Alexander-Arnold to sweep the ball into the box. Watch Henderson's best moments during the 90 minutes in the LFCTV GO montage above. 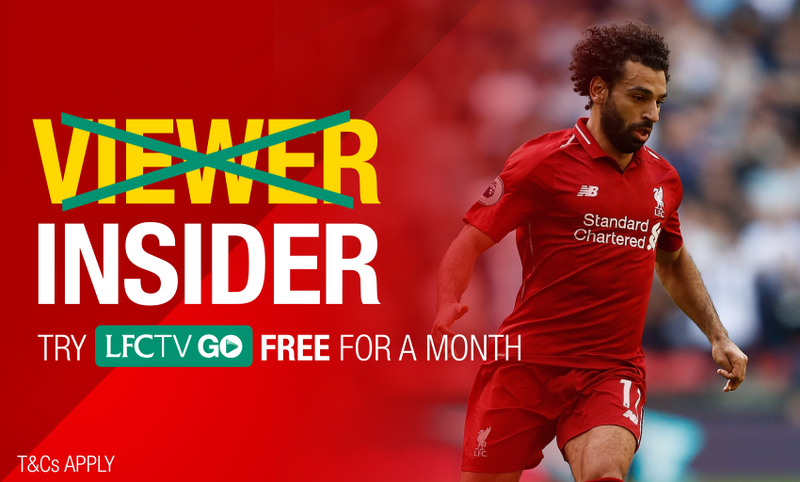 Not yet signed up for LFCTV GO? Join now and claim a month's access for free.